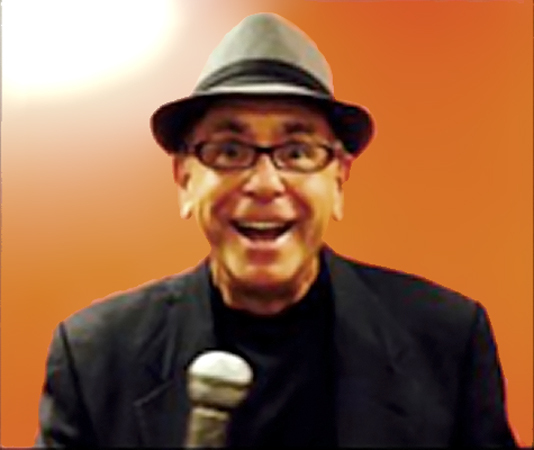 Thanks to CV Weekly’s own funny man, Richard Weiss (of Weiss Cracks found in the paper every week), the rare opportunity for top tier comedy and a beautiful meal are yours this weekend. 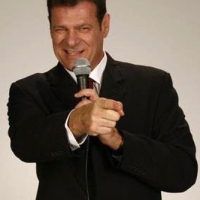 The popular dining destination, Charli Marrone’s, will be offering a Comedy and Dinner event this Saturday night. 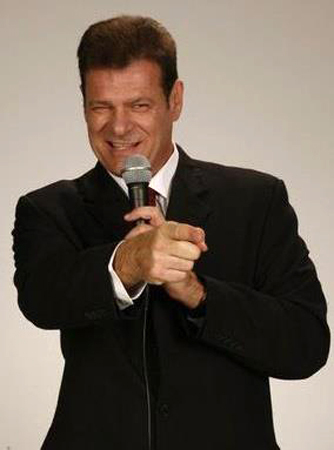 Hosted by Double J, a 40 year radio and television sports personality, he will no doubt be delivering his own endearing and hilarious quips centered around his wife and Italian nationality as he hosts the night’s event, that includes popular headliners and TV personalities, Gayla Johnson and Jason Stuart. 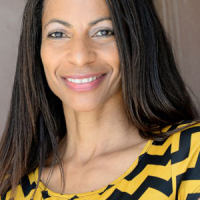 Gayla Johnson: An Actress and Stand-up Comedian, on Showtime’s “Fierce Funny Women”, she just recently finished taping her own self-titled comedy special. You might recognize this accomplished actress from recurring on ABC’s “Don’t trust the B—- in Apartment 23”. If not there, perhaps from her webisode series, Assignment Unexplained, or ABC’s Brothers and Sisters, or in Beverly Hills 90210, Martin, The Practice, Mystery ER, I Didn’t Know I was Pregnant, and well, the list is endless. 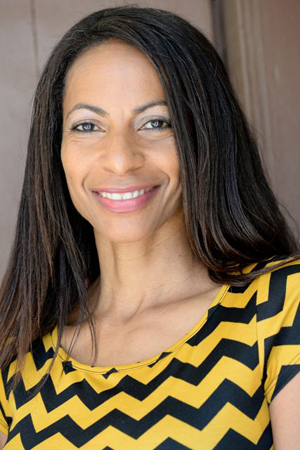 As a veteran theater actress, Gayla has starred in: For Colored Girls Who Considered Suicide when the Rainbow was Enough: A Raisin In The Sun; LaBrea Tar Pits; No Exit; RosenBlat & Guildenstern are Dead, Black and Bluestien, and local improv and sketch productions. Starting out with a Degree in Broadcast Communications, she found the heart-restraining atmosphere of news to lack the relationship she wanted to have with a listening audience. “I idolized Connie Chung. She was the symbol of professionalism and success. But one day I noticed something – she never smiled.” Working as a temp to find her own way post-graduation, she locked in on the entertainment industry and it has suited her just fine. She ultimately pursued the challenging field of stand-up comedy. “Stand-up Comedy is the one thing you can do badly, and no one will laugh at you,” she likes to say. Fortunately, that hasn’t been the case for this woman of many talents. She’s won a host of comedy competitions, including, the Ice House Comedy Club Comedy Contest, “Positive I Can Entertain” Competition, Funniest Female, and the Make Me LAFF Competition. She was honored by the LA Comedy Awards with the Most Hilarious Comedian and Breakthrough Performer in Film and Television. ABC’s WipeOut featured her for 3 appearances, and fortunately, she bounced back, expanding her comedic talent to game shows and reality television. She has recently finished independent films currently debuting in festivals, including “Sharp” and “Destiny Depot”. She also stars as a weed doctor in a Rob Schneider web show called, “The Real Rob”. Known for her adaptable skills in engaging the audience, you are guaranteed to fall in love and out of your chair as you enjoy this beautiful woman’s dynamic energy and quick wit. Jason Stuart: Stuart has been making people laugh out loud with hishysterical performances all over the country since coming out in 1993. Mind you, coming out in this day and age, is much different than when he came out. This was before Ellen and the drastic political changes and views of our society and government. In speaking to him, it seems his family was more fearful of his coming out than he was, concerned that there would be those that would do him physical harm as a public personality. His humor is courageously, flinch-worthy and honest, as he draws from his life and experiences as a Jewish, gay man. 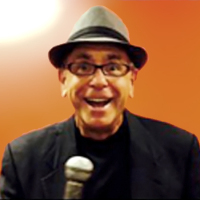 Stuart has performed at all of the top comedy clubs & comedy festivals, colleges, universities and hundreds of gay events & prides, even performing on Broadway. Since Stuart makes such a strong connection with his audience, he is in high demand by corporate programs with his lecture, “Coming Out In Hollywood”, on being openly gay in the workplace. He’s appeared on Night Stand-Up & Wisecrack. 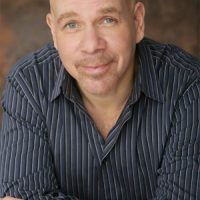 In addition to his own hour stand up special Jason Stuart: Making It To The Middle and his comedy CD, Jason Stuart: Gay Comedy Without A Dress. 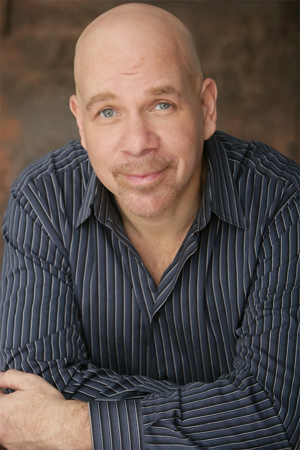 Stuart is also well-known for his work as an actor playing gay & straight roles on over forty popular television shows as Entourage, The Closer, Its Always Sunny In Philadelphia, Everybody Hates Chris, House, Will & Grace, George Lopez, My Wife and Kids, Charmed and the Lifetime’s Home Invasion, to name a few. As a character actor, he has worked with heavy hitters George Clooney, Faye Dunaway, Angelina Jolie, Damon Wayans, Drew Carey, George Lopez, David Spade and even Arnold Schwarzenegger. Stuart was featured in the comedy hit A Day Without a Mexican, Puff Puff Pass, and the HBO award winning drama Gia. Among the big studio pictures he appeared in Kindergarten Cop and Vegas Vacation are favorites among TV fans. Other notable work includes the LIFEWORKS mentoring program that Stuart has produced and performed in for the past 6 years. This led him to create his latest project: The web series MENTOR with Alexandra Paul (Baywatch) and his mentee actor and comedian, 25 year old actor/comic, Paul Elia. Currently he also host’s a chat show on TradioV.com, Absolutely Jason Stuart. He is also appearing in the hit movie LOVE IS STRANGE, alongside John Lithgow, Marisa Tomei and Alfred Molina. The film is currently showing at Camelot Theaters in Palm Springs and Cinémas Palme D’Or in Palm Desert. There will be a very special guest in the audience this show, Saturday night. Stuart’s loving, Jewish, mother. When I asked if she would be part of the show, he quickly responded, “You’re assuming I have a choice in that matter.” Learn more about this funny man and incredible human being, including his vast work in the independent film world at www.jasonstuart.com. But most importantly, make sure you get to this show. Admission is $25 and includes dinner. You also have the option of paying $10 admission with a 2 item minimum. Dinner seats at 7:30 and the show starts at 8:30. Charli Marrone’s is located at 42250 Jackson Street, Suite B101, Indio, CA. Call to reserve a table (760) 624-1500.